What??? Spring nearly here already? Wow, where did the cold, bitter winter go? Or if your like us, so glad to see the end of it! It's definitely the time to get prepared for the Spring season for events. It is our most popular time (after summer of course) so now is definitely the time to book yourself a hip, vibrant coloured marquee to add some excitement to your function. Looking for something contemporary and eye popping?Give our inflatables a go! They will completely blow away your customers. Whatever your needs, we have a structure just for you! There are so many unique and eye popping structures and decor options to choose from. Looking for a bargain tent? 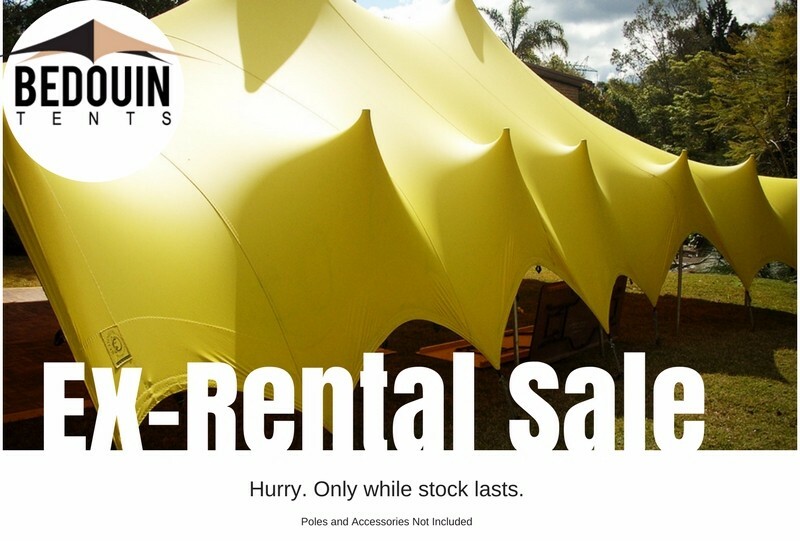 Why not check out our ex-rental tents. We have some near new tents to clear out of the warehouse to make room for new and exciting marquees. Speak to one of our friendly and experienced event organisers today. July was such a big event month for the Bear Cottage. 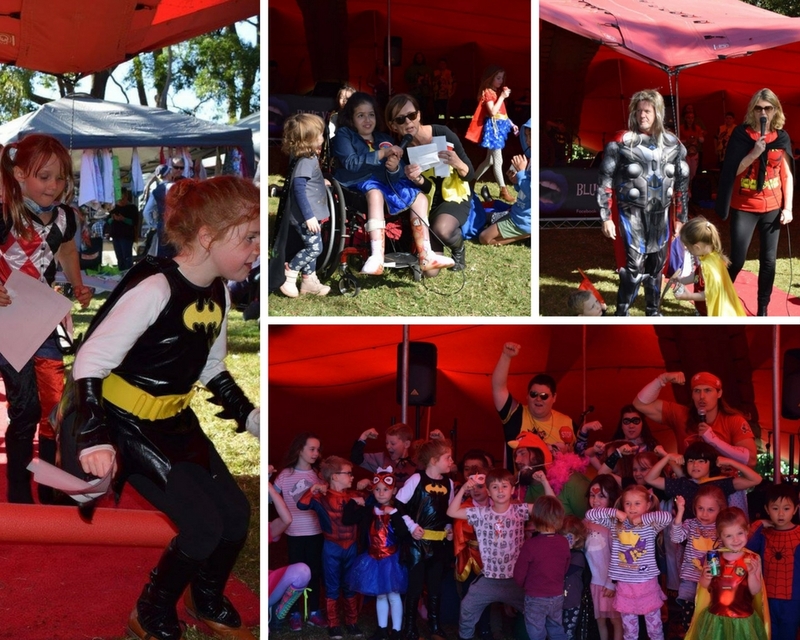 They hold a super special Superheroes event for kids and the launch party was such a great success! With so many locals helping out to donate, sponsor and transform the event into a memorable family party for all to enjoy, the day raised so much awareness to their cause. We erected a vibrant red, as the backdrop as the focus of the event and it created an electric buzz for the kids and adults alike. 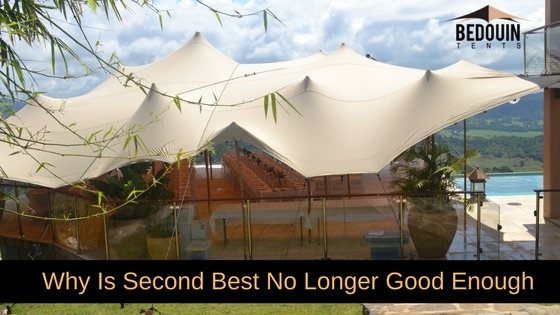 Why Is Second Best No Longer Good Enough? Events are such a festive and momentous point in people's weekly (or even monthly) calendars. Looking forward to that wedding, 21st bday, music festival or 50th bday party can be a much anticipated event for some of us. So it is no wonder that event planners feel the pressure of organising all the details and accessories to perfection! It's just not good enough to be ordinary anymore. We are always trying to outdo ourselves and each other.